Charms Korean Steak House, a refined Korean Barbeque restaurant, welcomes its guest with its signature melt-in-your mouth whole rib-eye steaks, Charms Korean Steak House experienced service team will assist table-side and enjoy the meal with plentiful of imported Hite beer from South Korea. Besides the signature whole rib-eye and beef ribs, Charm also offers a premium array of beef and pork cuts alongside a new dessert menu. The dinner here is a full repertoire starting from the medley of meat options for grill, kimchi soups, rice and to finish off, a bowl of cold noodles. Imported whiskey and beer are available. A special premium whiskey brand, not available anywhere else, is also on its way for an exclusive Thailand debut, right here in Charm Korean Steak House. 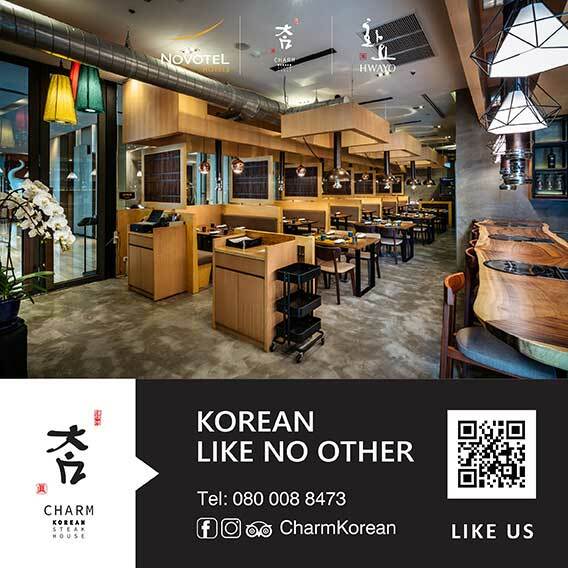 The main element used in Charm Korean Steak House is wood, and modern and well appointed interior elevates the dining experience in a warm and positive zen-like way, featuring spacious booths for couples and long tables for big gatherings. 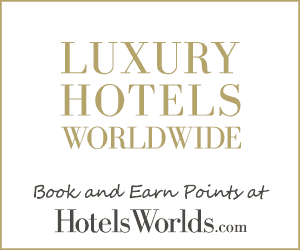 Corporate dinners can be hosted in any of the three specially crafted VIP rooms. Guests can also choose to grill and enjoy dinner on the bar side. The restaurant exudes an effortless charm – as a unified service crew and picturesque interior come together as one.